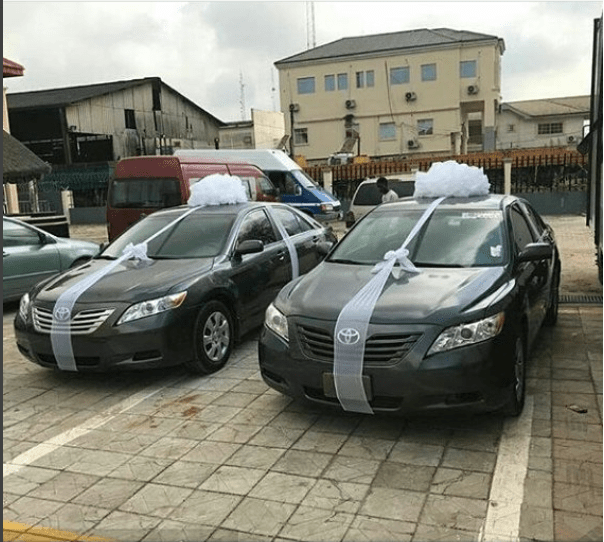 A Nigerian couple gave out two brand new Toyota camry cars as souvenirs at their colourful wedding in Benin, Edo state. 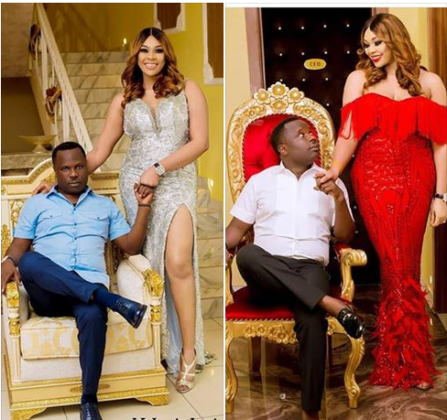 It was a full glamour in display as Lagos-based Interior designer, Ehi Ogbebor, tied the knot in style with her wealthy partner on Saturday, November 18, in Benin city, Edo state. 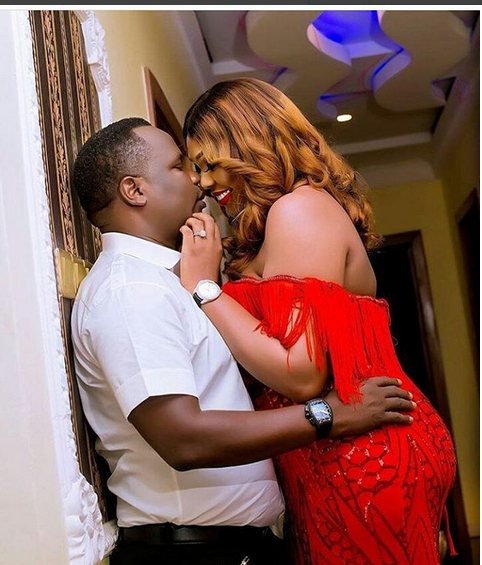 Ehi who is a mother of two and the CEO of Sayaveth Interiors and Hotel, became an online sensation after she shared news of her engagement 10 years after divorce.According to reports, Ehi’s new husband, chief Kenneth Bramor is into oil and gas. 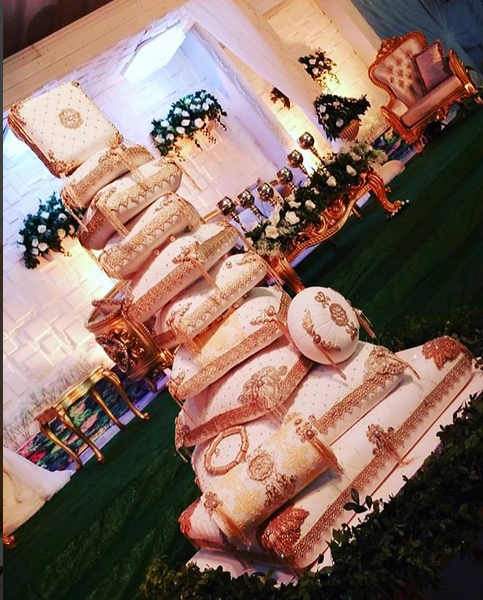 The colorful wedding was attended by top shots including senator Dino Melaye, family, friends and colleagues.